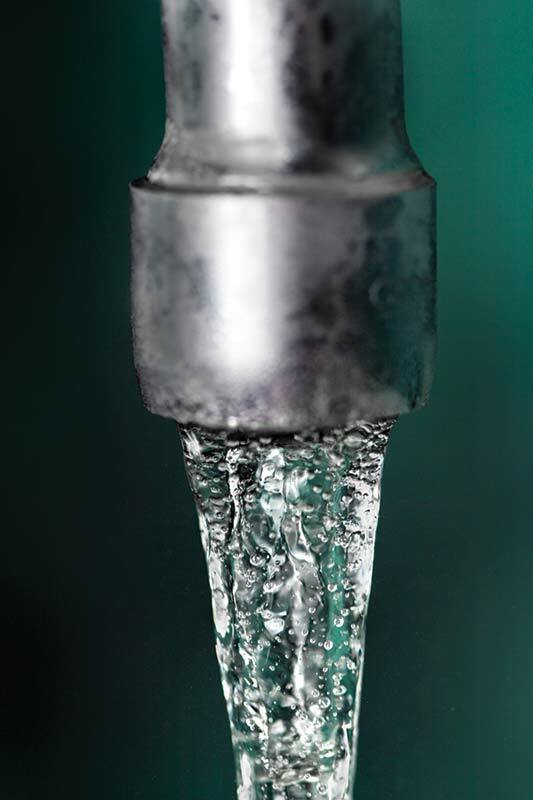 Last year, Calgarians consumed more than 176 billion litres of water. To put that in perspective, it’s equivalent to filling and draining the Glenmore Reservoir 10 times over. That may sound like a lot, but it’s actually 17 per cent less water than the city consumed in 2003, despite the fact that the population is now 30 per cent bigger. For more than a decade now, Calgary has consumed less and less water as it has grown, and 2014 was no exception. Despite seeing the largest population increase on record in 2014 – 38,508 new people – total water consumption actually edged downward by 2.1 billion litres from the year before. • 70,816: The number of toilets replaced under Calgary’s residential toilet rebate program since 2003. • 98%: The proportion of residential customers who now have water meters, up from 94% in 2013. • 17,600: The Glenmore Reservoir holds about 17,600 megalitres (ML) of water at full capacity.